In this blog post, we list four such older SEO and content tactics that don’t work anymore. There are still some content marketers who prefer publishing 400-word blog pieces and expect to achieve significant results. 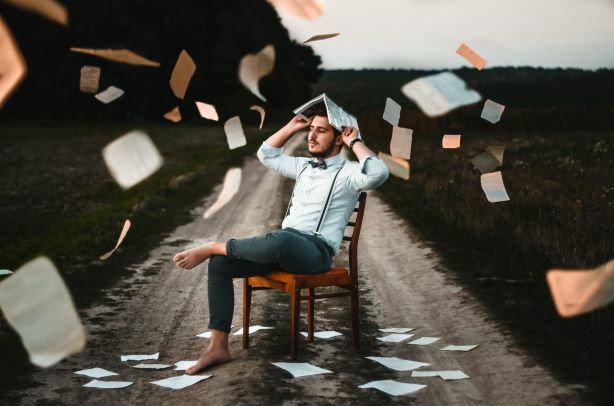 However, in today’s competitive online and content marketing landscape, this technique is hardly going to work for you (unless you’re Seth Godin!). Although that’s not necessarily true, Google somehow associates shorter blog posts with shallow and underdeveloped content. On the other hand, long-form, comprehensive, and detailed blog posts are preferred by search engines as well as online readers. These long-form blog posts also get more social shares and backlinks — which may also contribute to your overall traffic count and search engine rankings. 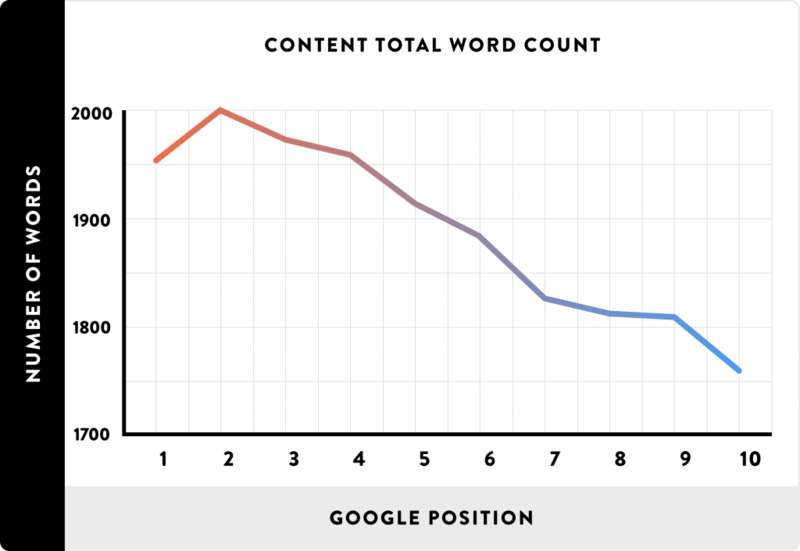 A Backlinko study of 1 million blog posts also revealed that long-form content is almost directly related to higher search engine rankings. In short, if you are publishing just 400-500 word blog posts, it’s time to revisit your content strategy. When you ditch your strategy to create and publish more high-quality and long-form blog posts, you may have to reduce the number of posts you publish every month. In fact, it’s an older, outdated technique to prioritize quantity over quality. The consistency of the content you publish is still very important. However, never sacrifice the quality of the content you publish. You may be wondering what qualifies as a “high quality” page? The web page must have a “satisfying” amount of main content. The page must demonstrate a high level of expertise, authoritativeness, and trustworthiness (EAT). The page must be able to achieve its intended purpose. You searched keywords with a keyword research tool and shortlisted a few keywords with high search volume. After listing all the shortlisted keywords in a spreadsheet, you start picking them off one by one and start creating one content piece for each keyword — even if some keyword phrases were just variations of a single keyword. This technique of creating a new web page for each keyword and ignoring keyword variations is an older technique that is bound to fail nowadays. Instead of following that outdated technique, you should instead group related keywords and use all of them to create one high-quality and long-form blog post that would have a much better chance to rank higher in the SERPs. On the other hand, by separating related keywords, you may end up with a shallow content piece with keyword stuffing. Also, you will definitely lose the advance of semantic keywords (LSI keywords) with this outdated method. When Google determines the topic of a webpage, it takes everything into account: the main keyword, keyword variations, LSI keywords, keyword synonyms, related terms, etc. If you are not using them, you are at a disadvantage. It is a common mistake to think that all backlinks are good for you. Nope. In fact, low-quality and irrelevant backlinks can risk a search engine penalty — which would be very hard to recover from. Previously, there wasn’t much focus on the quality of backlinks. The total number of backlinks was all the rage. However, that led to spammy practices such as link-farming and buying irrelevant backlinks just to push a website up in the search engine rankings. Now, Google has evolved, and there are search engine algorithms that specifically target websites with shady link-building practices. Poor backlinks from low-quality websites are not going to help you. Even high-quality backlinks won’t help your website if they are from irrelevant websites. For example, if the majority of backlinks to your “gardening” website comes from a “casino” website, that doesn’t look right, right? Google Penguin penalizes all such websites that have irrelevant backlinks. Therefore, instead of focusing on just the total number of backlinks your website has, start focusing on the quality of these backlinks. If you are creating high-quality, long-form content, you will find it easier to build good backlinks — especially with a little bit of manual outreach. SEO is also evolving, and with it, content strategies are evolving, too. If you are stuck with any of these above-mentioned older SEO tactics, it is time to move on.